An ultra thick, almost balm like cream product that contains a whopping 25% natural Shea butter for ultimate hydration. Although a thick consistency it instantly melts into the skin, is non-greasy and very, very gentle. It instantly quenches even the driest of skin types with no residue, soothing and comforting tight, moisture depleted complexions. At the moment I am using this as a night cream which I think the slightly heavier texture lends itself well to, it doesn't irritate, offers long lasting hydration as well as leaving the skin feeling and looking plumper. A must purchase for dry to very dry skin types. Essentially the lighter version of the cream above, again this contains natural Shea butter but the percentage has been lowered to 5%. This has been created for normal to combination skin types which will appreciate the light, gel like texture. Again this nourishes instantly, is non-greasy and suitable for sensitised complexions. At the moment I am using this as my day time moisturiser before sunscreen and make-up which has worked wonderfully. The gel/crème texture absorbs quickly meaning you can apply other products on top almost immediately. 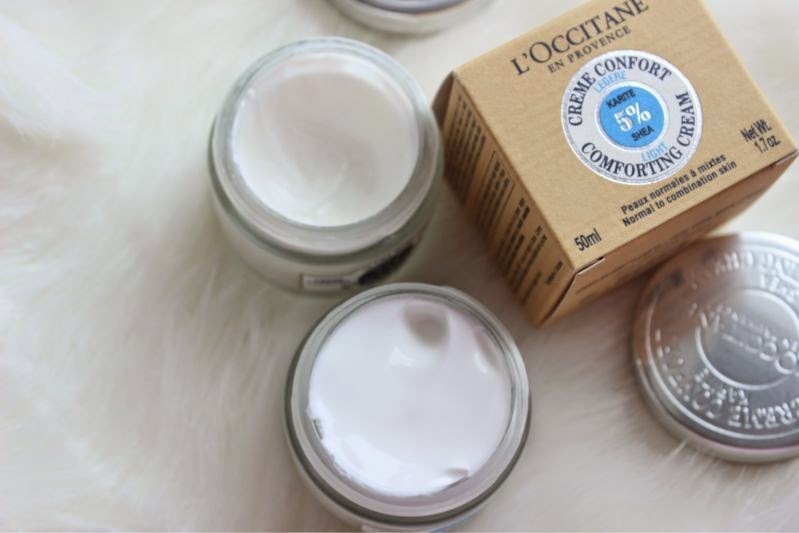 L'Occitane aren't kidding when they say that this range is comforting, it makes light work of soothing dried out and irritated skin. 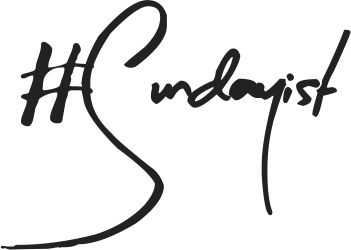 Pricey yes but with skin care it more often than not is a case of you get what you pay for. If you have normal to combination skin, prone to dehydration this is the Winter skin care product that you have been waiting for. 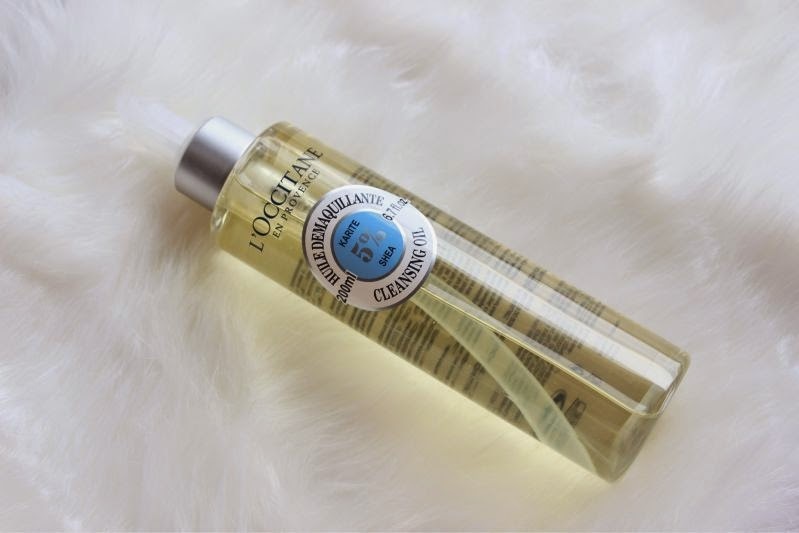 When my skin is dried out, dehydrated or dull I reach for a cleansing oil not only are they a quick and easy way to remove the day but the nourish, hydrate and in the case of L'Occitane Shea Cleansing Oil moisturises too. Unsurprisingly this has been formulated with 5% natural Shea butter for a deeply cleansing, non-stripping yet hydrating experience. 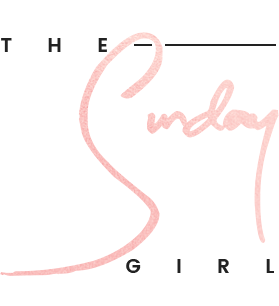 A little goes a long way and next to no effort is required to remove even the heaviest of make-up (even waterproof mascara) without pulling or tugging at the skin. Gentle is an understatement, if you struggle with cleansers due to dry/dehydrated skin and need something that will cleanse yet soothe, comfort and hydrate this is the product for you. Due to adult acne I have been turning to gentle products and there is no cleanser in my stash that caters to my currently easily irritated skin like L'Occitane Shea Cleansing Oil. Such an underrated cleanser (not to mention well priced) that I would not hesitate to repurchase. Are you currently battling dried out skin? I have been dying to try products from these brands. I am so happy to see that the beauty industry is finally listening to consumers. I don't want products that will harm my skin. I want my skin to be protected. My skin is horribly dry constantly (occasionally dehydrated too) so this range is definitely on my to buy list now - especially the rich cream. I've been using this cleansing oil and it's the best make up remover in the winter time because it keeps the skin super soft and hydrated. Battling dry skin these winter months is a serious issue for me! I had to purchase a humidifier because my skin was drying out so much (even inside my nose) that my skin was cracking and I kept getting nose bleeds. This is the worst winter I've had for my skin! I'm really interested in looking more into these products! These products look great - honestly, would these products cause acne? I have such an issue where I alternate between dry skin and acne filled skin. So far (a month of continued use) it hasn't improved or affected my acne but I couldn't say with absolute certainty that it wouldn't. Acne is the current burden of my life so I completely understand! cant shea often block pores and make acne worse? 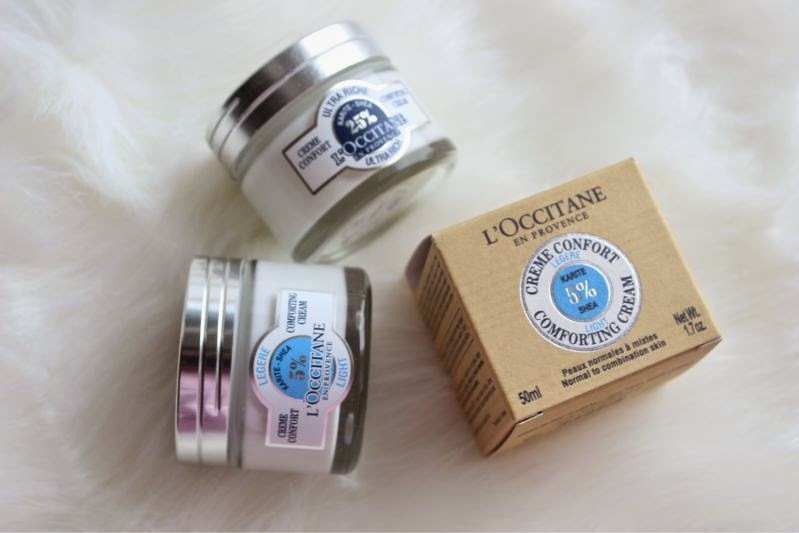 My mum adores this range, and I got her the Shea Butter hand cream for her birthday which put me in good favour haha - everything from L'Occitane always smells so good! Sounds lovely! I am loving Bareminerals new cleansing oil. It has definitely improved my skin and the break outs I was having! Just the odd one. Love Loccitane, their hand creams are amazing! 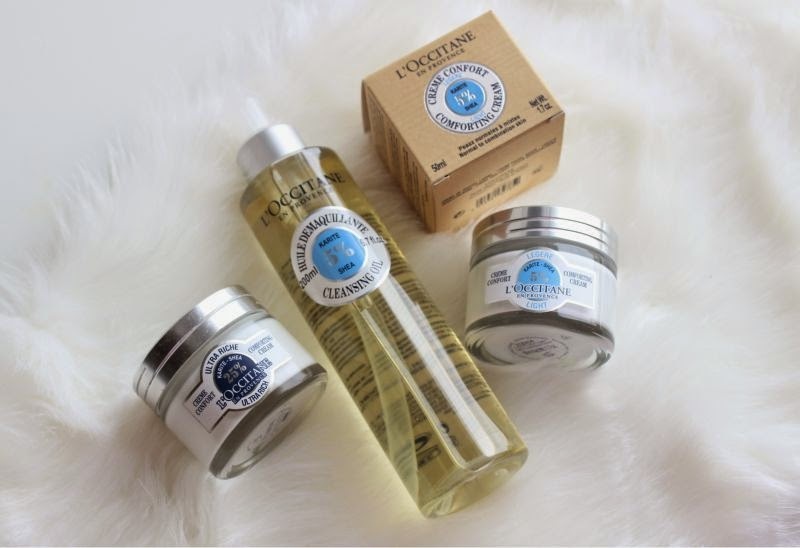 Really like L'occitane products !